Whether you just bought your car at Henna or got it back to new at Juke Auto, we’re your stop for keys, ignitions, and lockouts. Ever wonder why your car dealer charges so much money to have your key replaced? This is because the equipment and training to make car keys are expensive and hard to come by, so they don’t have very much competition. Our team of techs have been through this training and have the right equipment. The reason we charge less is because we make car keys for all types of cars and have a larger market. It’s simple economics. There are other locksmiths that may offer the service, but go through a middleman (like us) to perform the work and therefore charge you more. We don’t just make car keys, we also work on car ignition switches and door and truck locks. We have repaired or replaced more ignition switches than there are deer in Northwest Hills and don’t get us started om how many car lockouts we’ve performed. When customers call for a car or truck locksmith, it’s important to know with confidence the quality of technicians on staff. Our team has the expertise you require and a minimum of five years’ experience. We work with the most innovative technology to solve any problem – from a car lockout to broken or lost car keys. Our range of emergency services is expansive. Ready and armed with computerized equipment, key blanks, or vehicle remotes, just give us a call any time of day. Our services count as roadside assistance, so ask your insurance if you can get the money back (save the invoice). 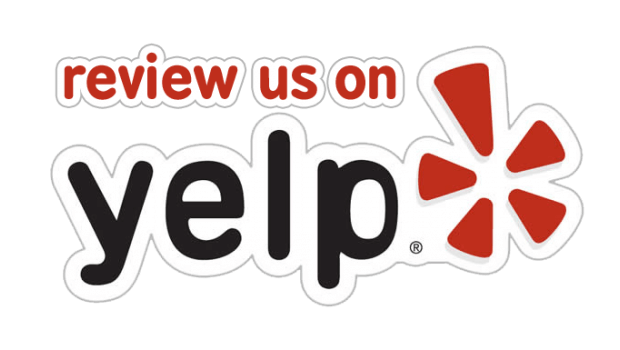 We are a locally owned and operated business servicing the city center and the surrounding areas. We service all makes and models of vehicles including foreign and domestic. 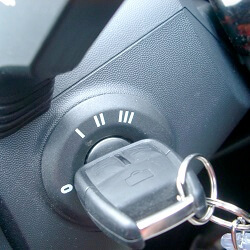 We provide ignition switch repair and replacement solutions. We provide fast, professional pop a lock services! Our team is always available. We love being able to help you with routine or emergency problems as they come up. We provide key replacement and re-keying services on domestic and foreign cars of all makes and models. We also offer laser cutting and immediate responses to your calls! Anyone can get locked out of their car at anytime, so keep us on speed dial. We offer key replacement and lock repair services to get you back on the road fast. You get fast repairs to the starter switch. 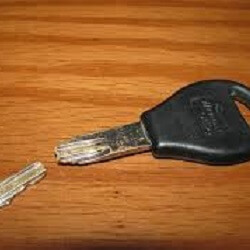 Plus, we can cut replacement keys if necessary following damage due to faulty keys or burglary. 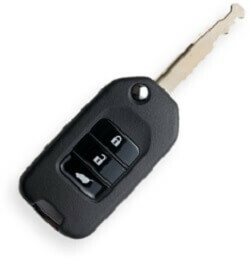 We've got you covered for transponder key replacement and automatic lock repairs for domestic and foreign cars. Check out our Blog where we share tips for keeping your keys organized. You can learn about the best ways to keep your property safe while on vacation, and so much more! Automotive Locksmith https://512locksmith.com/automotive-locksmith-austin/ 4.1/5 based upon 10 reviews.